The Gilbert family providers launch a new blog for patients to receive medical information and updates from their physician. We are excited to provide this blog for our patients! Check back often for updates. 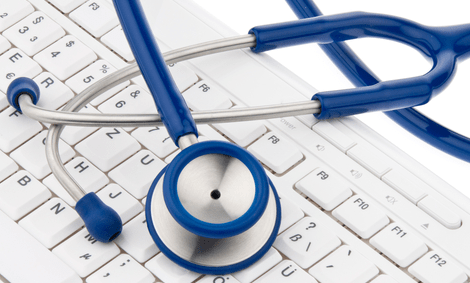 Let us know if there is a medical question that you would like to have addressed in a blog post. The ‘complete care’ way of giving medical care continues with blog posts that help our patients.